This seasonal beer is brewed in the Do It Yourself (DIY) spirit along with our friends from Bayfield at the Venture Snowboard Factory. 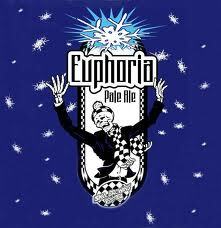 An American Pale Ale, the Euphoria is crafted with piles and piles of Golding hops to provide a unique spicy finish. Great for after hitting the slopes.